Christopher Nolan, the director of “The Dark Knight” and the upcoming “Interstellar,” doesn’t have an email address. In a lengthy feature in The New York Times (via The Verge), Nolan and his perfectionist habits are profiled. Interestingly enough, Nolan claims he doesn’t have a personal email address. For important messages, Nolan’s assistant, Andy Thompson, handles Nolan’s correspondences. But since Nolan doesn’t have an email he checks, Thompson prints out important emails so Nolan can read them in physical form. The article also reveals other interesting facts about Nolan: He wears the same thing every day (“dark, narrow-lapeled jacket over a blue dress shirt with a lightly fraying collar, plus durable black trousers over scuffed, sensible shoes”) and always keeps a flask of hot tea in his jacket pocket. 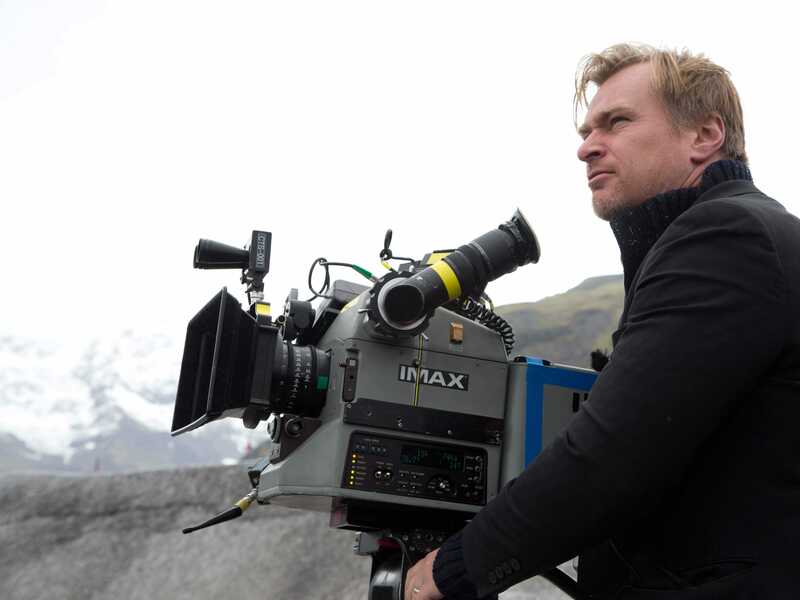 To read the full profile for more details about Nolan’s film process, head on over to The New York Times.